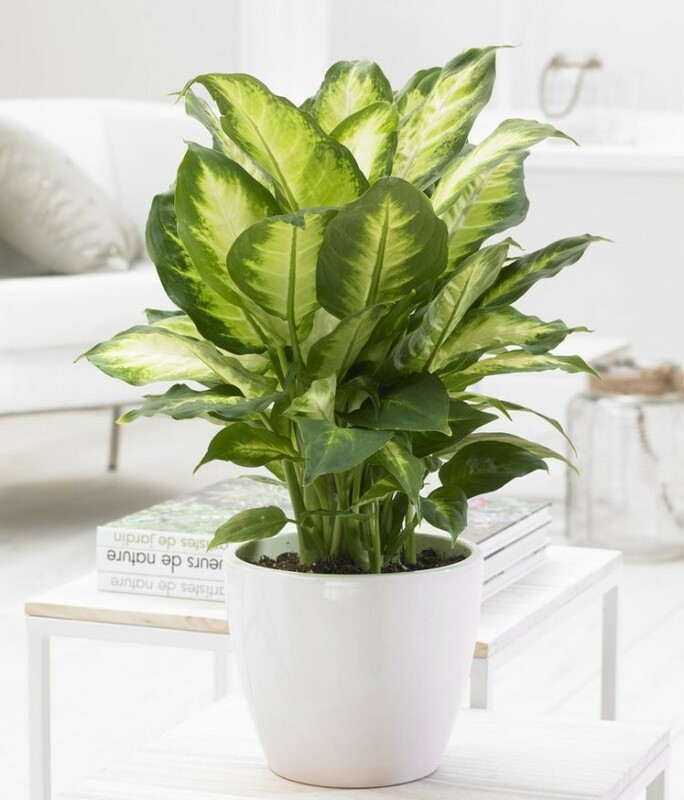 Dieffenbachia Compacta is a compact growing beautiful plant with distinctive leaves, it originated in South America. It will appreciate a nice bright spot in your home, simply keep the soil moist and avoid direct strong sunlight. The lovely tropical looking foliage will thrive and attract plenty of attention. Supplied in an approx 9cm pot as pictured, we'll include a white display pot too, so you can simply position, grow on and enjoy.